Awakened after a thousand years will his powers save the world... or kill him? According to legend, the phoenix lives 500 years, burns itself to ashes, then rises from them, youthfully, to live again. A mystical belief becomes a modern reality when a god-like being of extraordinary powers is awakened from a self-imposed slumber to an unknown and threatening world. 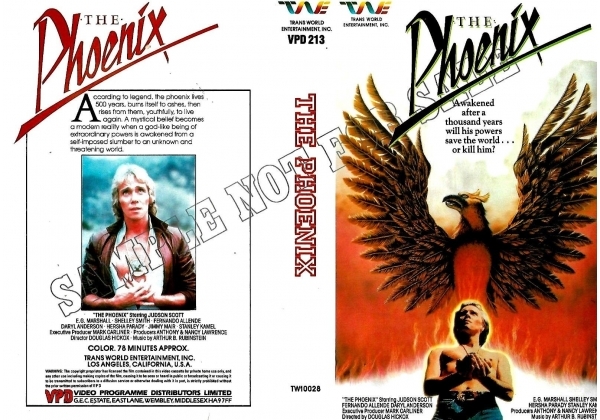 Or find "Phoenix, The" on VHS and DVD / BluRay at Amazon.